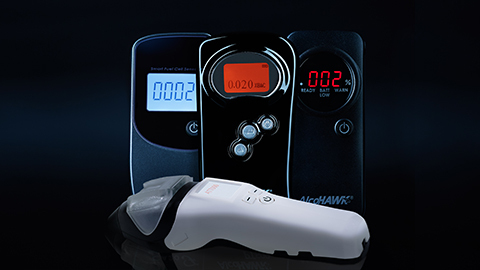 Purchase for one prepaid Calibration / Diagnostic Service for the AlcoHAWK Series breathalyzers. Shipping charge removed at checkout. Having your AlcoHAWK breathalyzer regularly serviced is a great idea and protects your investment, just as you routinely change the oil in your automobile to prolong the life of your engine. To ensure optimal performance we recommend sending your unit in for servicing (includes a full diagnostic check with calibration) at least once every 1-12 months depending on frequency of use and your testing protocol. 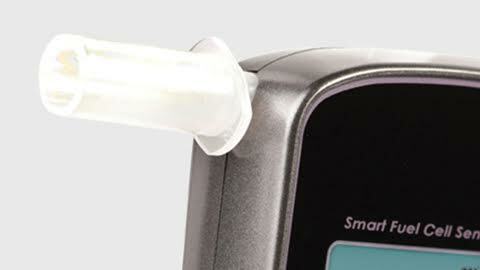 Knowing your AlcoHAWK breathalyzer is functioning at its best every time is a wonderful feeling! 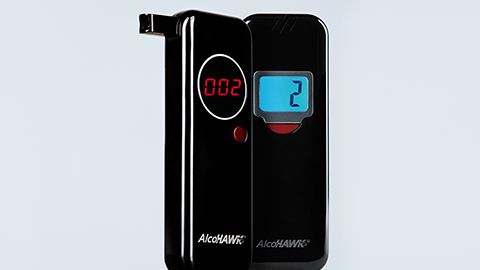 This purchase is good for one prepaid Calibration / Diagnostic Service for the AlcoHAWK Series breathalyzers. The Quest Service Center is staffed by professionally-trained technicians who perform a full diagnostic check and calibration on AlcoHAWK breathalyzers sent in for calibration. 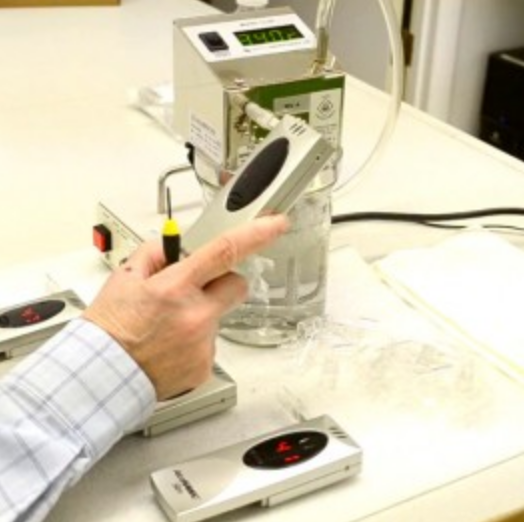 In addition to calibration and verifying the performance of your AlcoHAWK to specifications, the Quest Service Center performs a full diagnostic check of all working features of the tester. The full diagnostic check includes checking the battery cover, battery wire connections, display, operational buttons, audio alerts and mouthpiece inlet/outlet. 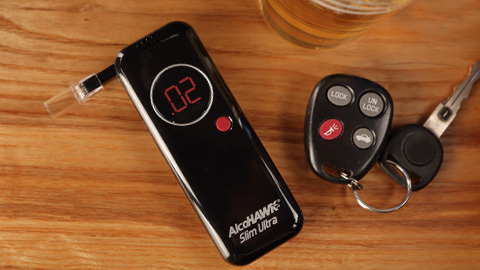 Over time, all breath alcohol detectors may need to be recalibrated. 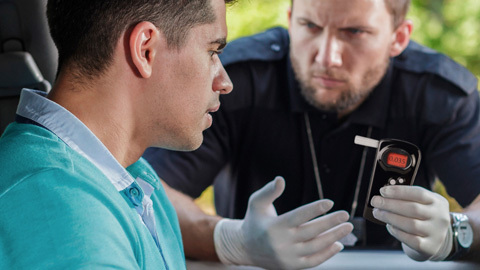 Calibration is a process of adjusting the internal software so that the device can gauge specific blood alcohol concentration (BAC) levels. If the sensor becomes saturated, then the results of the device can become skewed. This is due to the fact that the manufacturer originally calibrated the device at a time when the sensor was unsaturated. The calibration process is similar to winding a clock. When the clock is first set it displays the accurate time. However, over time the clock can gradually drift a few minutes, and eventually can be off by a reasonable amount if you do not occasionally reset the clock. You will receive a calibration order confirmation email after your order is complete. 1. Print a copy of the order confirmation email and place in a package with product. To ensure delivery and tracking of your unit, we strongly recommend that you use delivery confirmation with the shipment. 3. A Quest service technician will calibrate the unit. After we receive your unit it will be verified, recalibrated and shipped out within 5 business days. 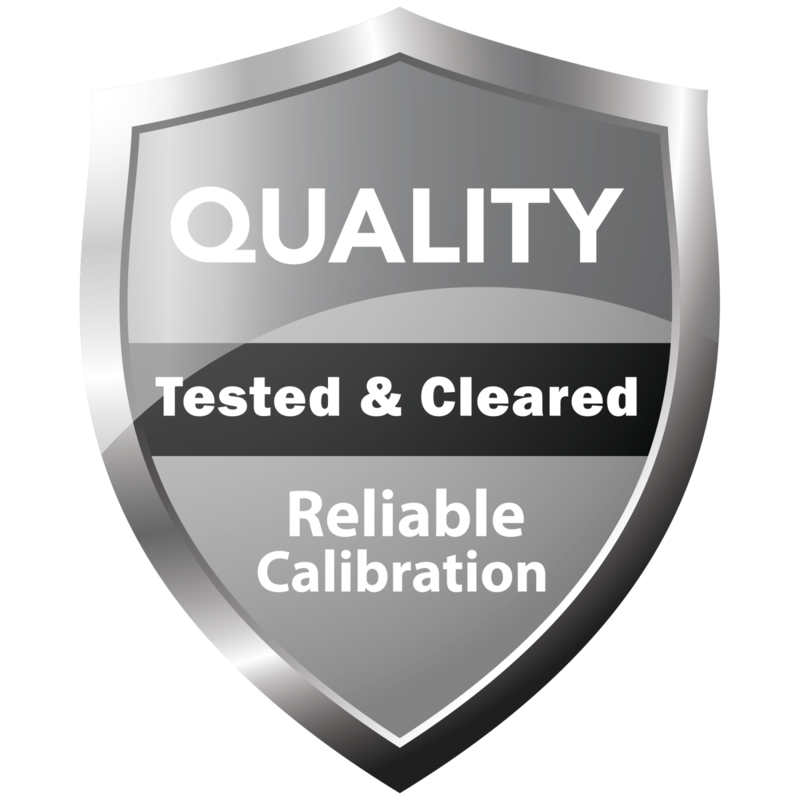 For established customers with approved payment terms, please call customer service at 800-650-0113 to place your calibration order. For customers located internationally, please contact us for a Service Center near you.